Wow! 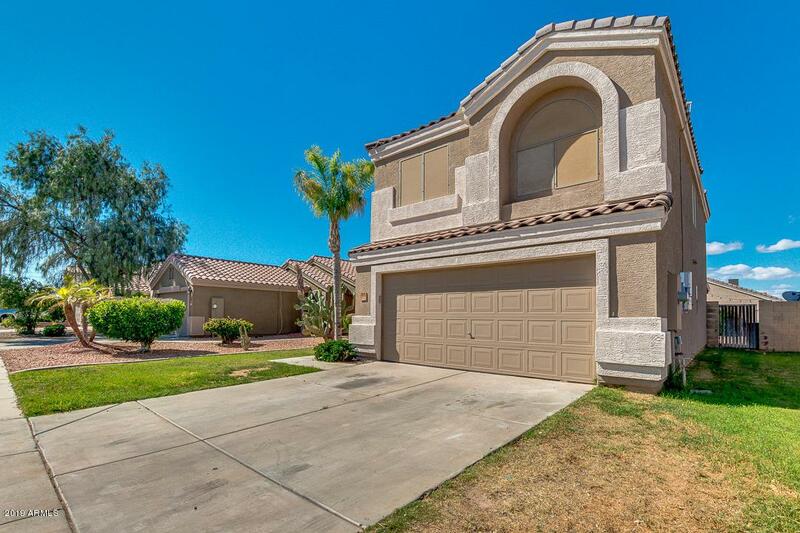 Truly impressive two-story home located in El Mirage is now on the market. 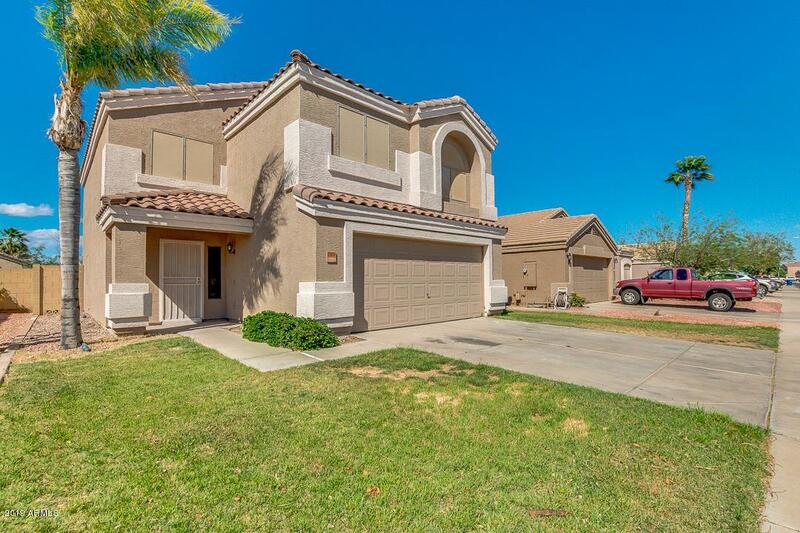 Beautifully landscaped with a grassy front yard. 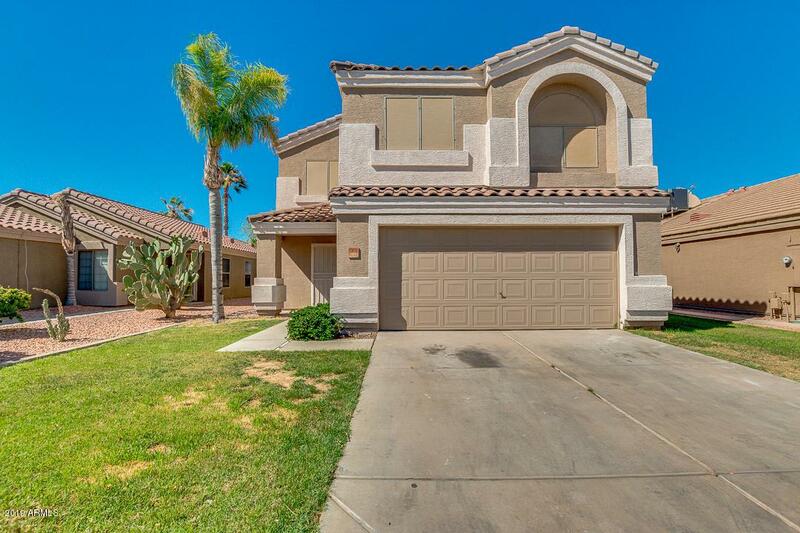 You will absolutely love this impeccable interior providing 4 bed, 2.5 bath, neutral color palette throughout the house, cozy loft ideal for entertaining, carpet in all the right places, and so much natural light that make this home inviting. Well maintained kitchen offers honey oak cabinetry, white matching appliances, recessed lighting, pantry, and plenty counter space. 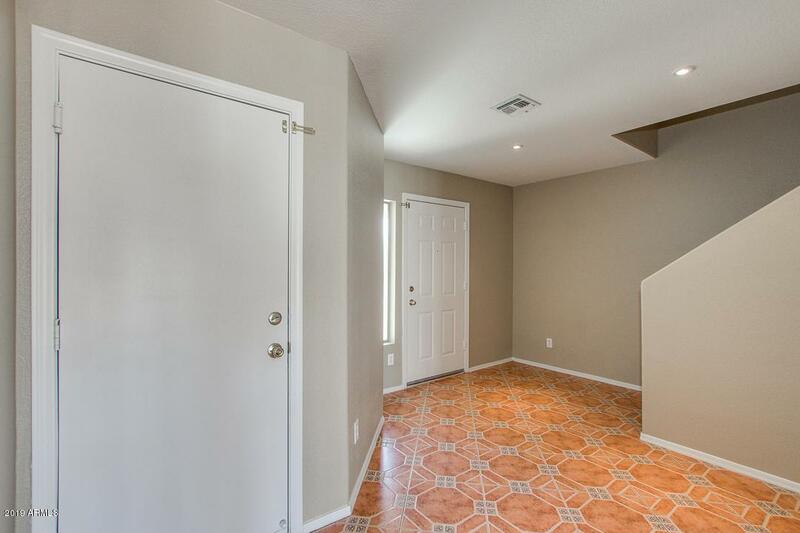 Upstairs you will find a bright master suite with lavish full bath and walk-in closet. This spacious backyard is a white canvas with covered and so much potential to get creative and make it your own. Don't miss the opportunity to see what this amazing home has to offer. Schedule a showing now!